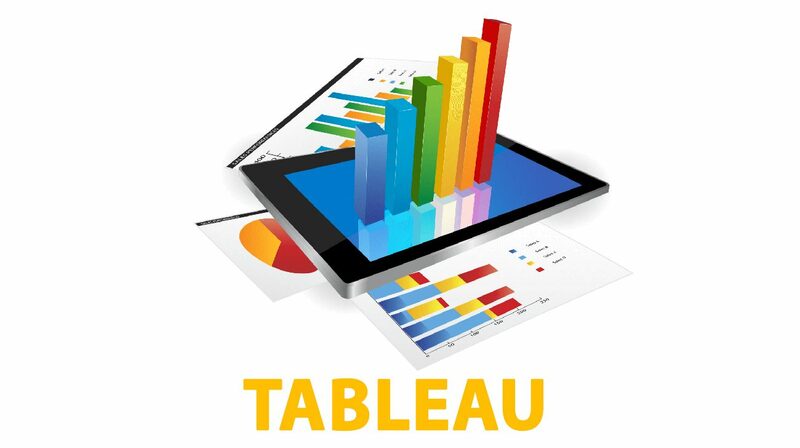 Tableau Desktop 10 Qualified Associate training offered by Zenfotec Solutions is based on all the BI essentials that is visualization, reporting and other BI tools that are globally used. Focusing on the advantages of Tableau Desktop 10, the qualified trainers make the candidates understand that it is continuously leading the Gartner Magic Quadrant. Moreover, Tableau Desktop 10 training offered by Zenfotec Solutions is an assurance to the candidates to make them ready for the responsibilities the assignments that requires Tableau Desktop expertise. The training modules have been designed in a way that it will give a strong boost to the Tableau career as it focuses on enhancing the visualization building, analytics and dashboards, which is very helpful in preparing for the Tableau certification examination preparation. The candidates would receive a training certificate from Zenfotec Solutions after completing tableau desktop 10 qualified associate certification course. What is Statistical summary card? What are Tableau generated Fields? How to Measure values and names? What are Generated latitude and longitude? What are Discrete and continuous date parts? How to Create a parameter? How to Use Parameters in Calculations? How to Share Your Work? Click on Enquire now and register. Can I take a free class before I join? Yes we do provide Demo session and one free class that will help you to decide. Can I clarify my doubts during the class? Yes you can. Once register you will be assigned trainer who would provide all Guidance.